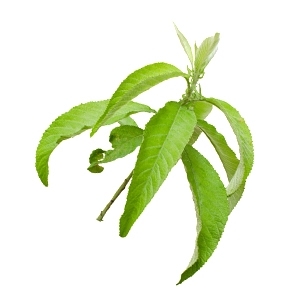 Camphor Essential Oil - Amphora Aromatics Ltd – Supplier of pure essential oils and aromatherapy Products. Camphor is a very strong oil and should be used with care. Well diluted, it's used in massage to relieve the pain of achy muscles, arthritis, rheumatism and sprains. In skin care it is commonly found in blends for acne, oily skin, spots and inflammation. When burned or vaporised it is used to benefit the respiratory system especially in cases of bronchitis and persistent coughs. It can also boost the immune system and so help to protect against colds, fever and flu. Camphor blends especially well with basil, cajuput, chamomile, lavender and melissa.